Attendees are encouraged to stay at the Best Western in at 300 North Shoreline Boulevard in Downtown Corpus Christi. 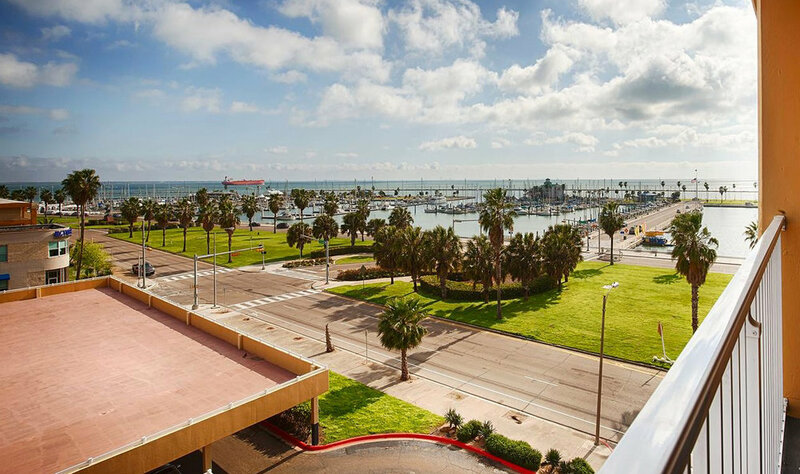 Spacious rooms and a rooftop lounge boast views of Corpus Christi Bay. Symposium rates are being arranged and will be posted soon.